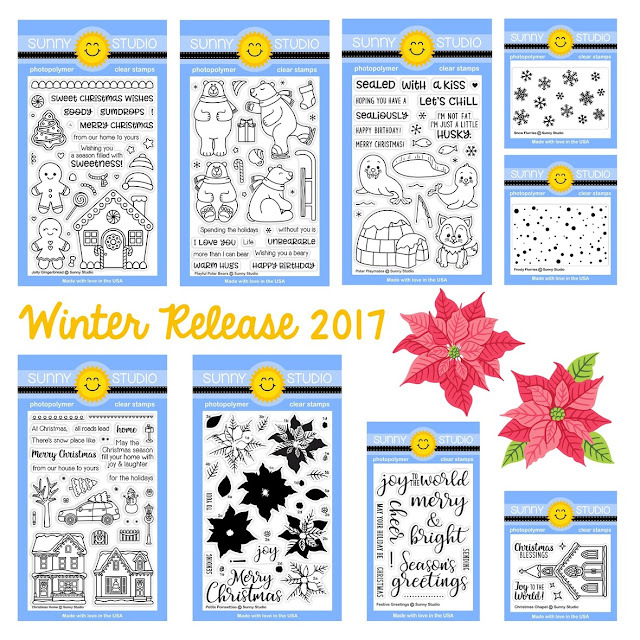 Hi everyone, today I'm here to share the new Sunny Studio Winter Release! It's an amazing release, I'm always a sucker for a good Christmas release and this one is no different, I'm having a blast working with it all! 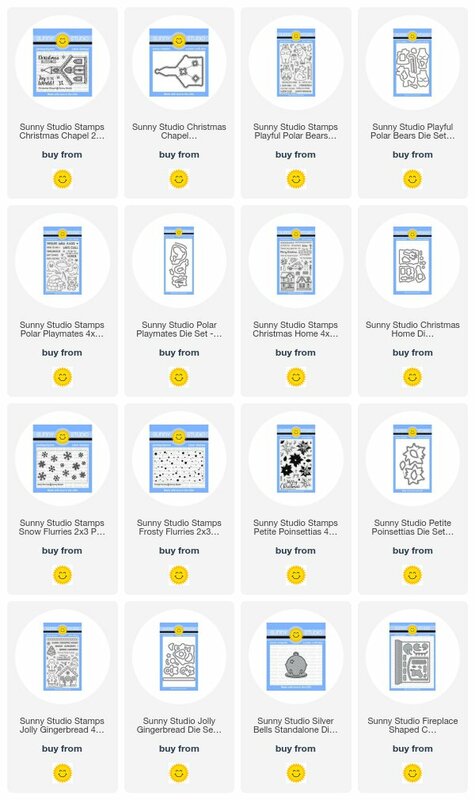 Everything is available right now to purchase, if you haven't already! Great new releases, love the polar bear stamp and so much more, the fireplace dies are great too! Thank you Eloise. I appreciate this more than you can know--You're so sweet to share and I can't wait to see what you create! Big hugs! I love everything in this release, now if I just had a budget, I'd go crazy! LOL ♥ it!